Jacob Black 壁纸. 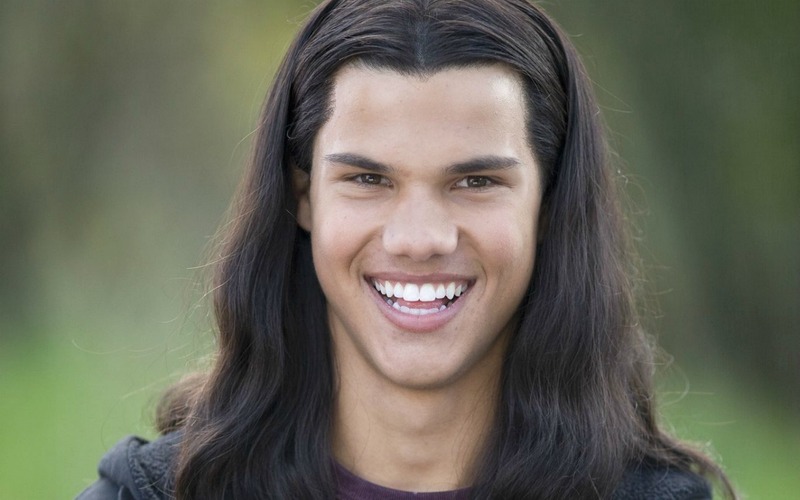 Jacob Black 壁纸 - Twilight (2008). HD Wallpaper and background images in the 雅各布·布莱克 club tagged: jacob jacob black black taylor lautner twilight jacob black wallpaper.